A couple of weeks ago I was lucky enough to get to host an evening with Olivier Dauga (consultant winemaker in France) at my new restaurant, La Ferme, in Primrose Hill. 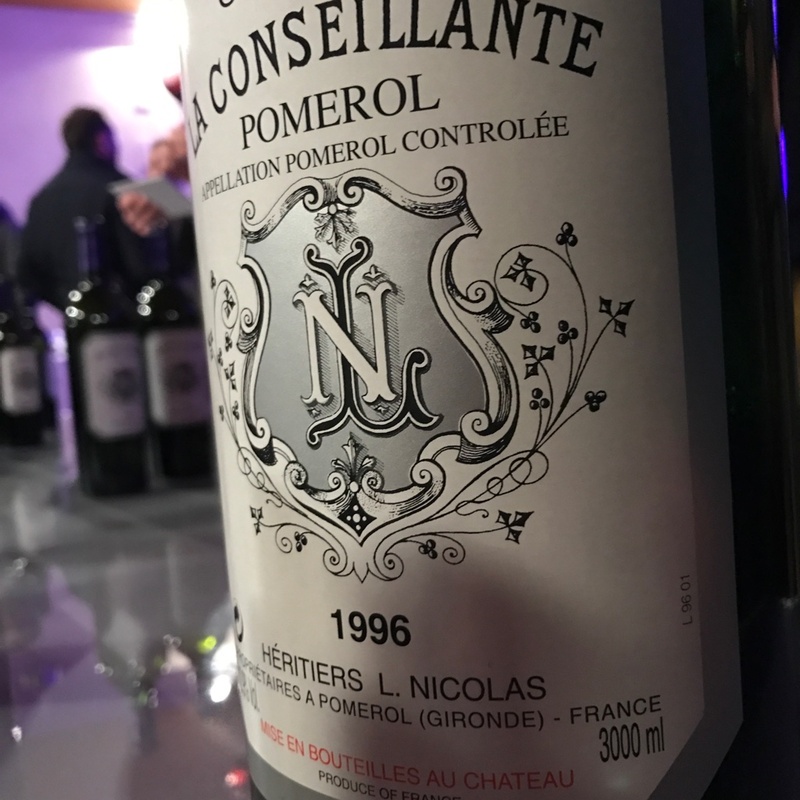 Finishing off this week’s round up of 2017 with April’s trip out to Bordeaux for the annual En Primeur tasting. Basically you all drive around different Chateau drinking young and unfinished wine and make up a load of guff about how amazing it’ll be in a few years. Honest to god, that’s roughly it. I don’t get it as a system, but hey ho. It’s still a great week to meet up with people and see what’s what in magical Bordeaux! “I work for a Bordeaux specialist wine company, so April is always about Primeurs to one extent or another. I’m still not sure I agree with the idea of it, but everyone else does it, so sod it, let’s try make the best of it, they do serve some stunners at the lunches. The 2016 vintage we were trying was another top vintage for Bordeaux (good job given the volume problem for 2017), but one of the better experiences was Millesima’s Primeur Panorama event, retasting the 2015 a year after barreling.